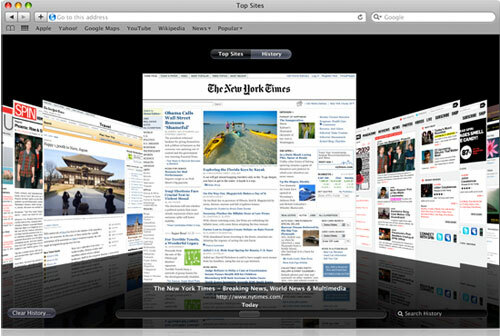 That means that Safari will be faster and more stable and if a webpage crashes or hangs, only that single tab will be affected instead the whole browser. This Wednesday Boy Genius Report revealed that the launch of the Verizon iPhone 4 did not meet the expectations of Verizon and Apple. Their unknown Apple source even provided figures of sales in five Apple stores, two of which are "very, very prominent" locations. Here are the provided numbers for sales of iPhones with contracts of different carriers. A Taiwanese news site reports that Apple is now testing three radically different prototypes of the next iPhone. The first prototype, for business, a Blackberry-like iPhone 5 with a slide-out physical QWERTY keyboard for faster typing. Another iPhone 5 prototype is said to closely resemble the current iPhone 4 with a longer-lasting battery and an 8 megapixel rear camera. 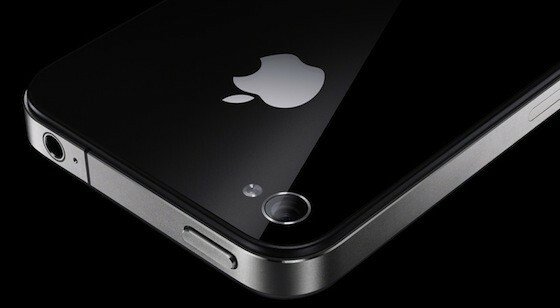 If this prototype is released, the iPhone 5 will be to the iPhone 4 what the iPhone 3GS was to the iPhone 3G. Of the third prototype, nothing is known, but it may be the 4-inch iPhone 5 we posted about earlier today. 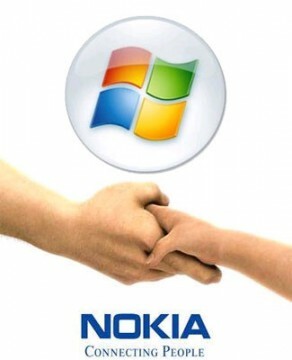 This week Mike Abramsky from RBC Capital Markets released another note to investors, where he said that partnership between Microsoft and Nokia can "inadvertently help" Google Android, Apple and possibly RIM. This Friday, at conference in London Stephen Elop, who was a Microsoft's Business Division head and now is a CEO at Nokia, along with Microsoft CEO Steve Ballmer announced the strategic alliance. Today Mike Abramsky, who is an analyst from investment firm RBC Capital Markets, released a note to investors, where he said that Apple and Verizon will sell more than 1 million iPhones in a week after its launch. He also forecasted that in the first quarter of device availability both companies will sell approximately from 3 to 4 million handsets. He also took available inventory and estimated pre-order numbers and found out that Apple, Best Buy and Verizon may stock out completely as soon as in the first week after the launch of the device. The analyst believes that Apple has 1-1,5 million units for the launch in its channel inventory. Angry Birds is obviously one of the most popular games in App Store. And now its funs are waiting for the next version of their favorite game. The developer of the game, RovioMobile, has announced that new version of Angry Birds will come to the App Store in March. It’s based on the upcoming animated film Rio. Rio is a film about rare birds which are kidnapped by other birds and is about them escaping to freedom. 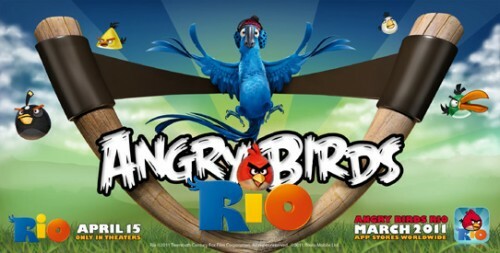 The film Rio will be released on April 15th but the new game will be available earlier, in March. Apple created an official Twitter account for the App Store, appropriately named @appstore. Apple now owns that domain. Within just a few hours, the account landed its 50,000th follower and continues to grow rapidly. The new App Store account lets Twitter users subscribe to regular update tweets posted by the company. With help of the new account Apple promises to promote new apps, and exclusive App offers which direct users to the web version of the iTunes App Store, which links to the app within iTunes for further review or to download it. The latest iOS SDK code for iPhone, iPod touch and iPad revealed evidence that shows that the next-generation iPad will in fact offer both front- and rear-facing cameras. The first one will be a 1 MP rear camera capable of shooting photos and videos, and the second one will be a VGA front-facing camera for FaceTime and other camera functionalities. Such camera is pretty close to the fourth-generation iPod touch’s 0.7 megapixel back camera. That means you’ll be able to take 720P video with your new iPad. 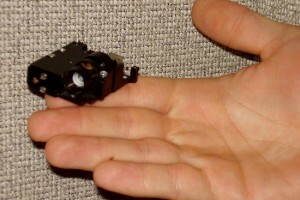 A 1-megapixel camera on the iPad 2 would be significantly lower than expected 5-megapixel lens on the iPhone 4. 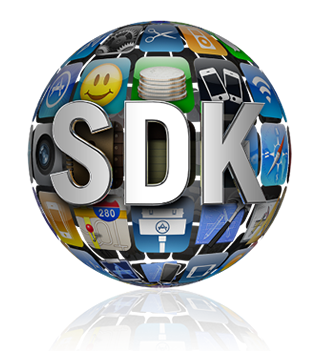 Apple seeks more iOS developers for its navigation software? Four new job offers have been posted on Apple's site and reveal that company is looking for a software engineers to work on its navigation software. 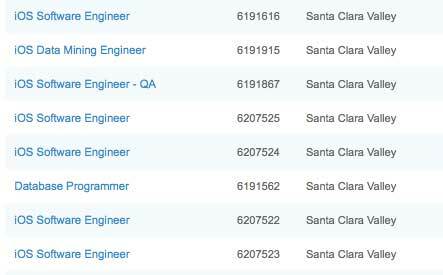 All four job listings offer a full-time job in Santa Clara Valley, California. The description explains that Apple wants "outstanding engineers to deliver the next generation of Apple products". Another Gene Munster's research note reveals that Apple will release the CDMA-enabled iPhone in early to mid 2011, ad 2,5 million of these devices will be sold by Verizon in 2011. 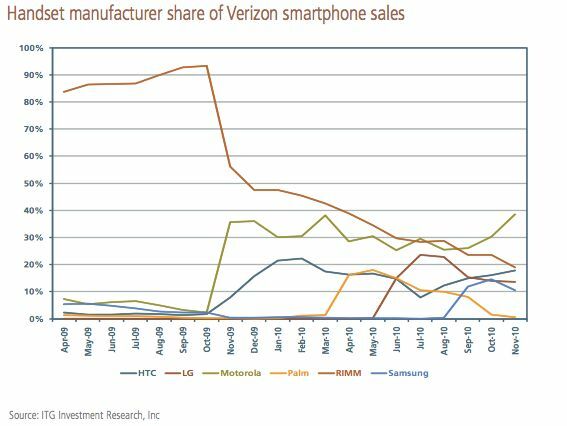 Piper Jaffray, where Munster works at, assumed that Verizon will sell approximately 25 million smartphones in the next year, and 36% of it (or 9 million) will be Apple's iPhones. But the majority of those who will buy CDMA-enabled iPhone occurs to be the switchers from AT&T, and that's why only 2.5 million Apple's phones will be sold by Verizon. The company aims to facilitate the process of discovering new software and its purchase. That's why new Android Market will have a Cover Flow-like style of app listings and include new categories like Widgets and Live Wallpapers, as currently the catalog is filled pretty much with these kinds of software. Besides that, app pages will now have more info and links to related content. 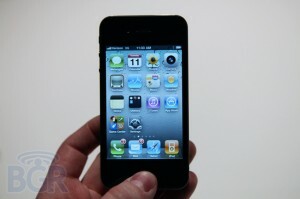 Apple has reportedly disabled its jailbreak detection API through iOS 4.2 software update. The API helped third-party mobile device management (MDM) applications to check for unauthorized modifications of system files. Apple's jailbreak detection API provided MDM applications direct access to iOS system information and was able to ask the operating system directly if it had been jailbroken. Jailbreak exploits typically change a number of operating system files, and exploit one or another low-level OS features to let users directly load their own or third-party applications. Ticondegora Securities analyst Brian White and his team are touring Taipei, the capital of Taiwan, and China this week. In Taipei he met with a few suppliers and heard from them that miniature embedded pico projectors and mobile digital TV will presumably become major selling features in the next-gen smartphones. Though iPhone were not mentioned among these smartphones, in his note to investors White assures such features would be interesting for Apple to implement in "iPhone 5", which is expected to be released traditionally in June of the next year.